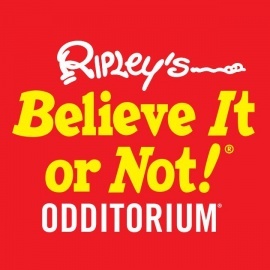 Features thousands of unique and unusual artifacts collected by Robert Ripley and the team of Ripley archivists. It's a small town with the types of attractions and shopping you'd expect in a much larger city. Sevierville is also the hometown of Dolly Parton. Sleep deep, Work Smart, Eat Well, Stay Fit, Treat Yourself!